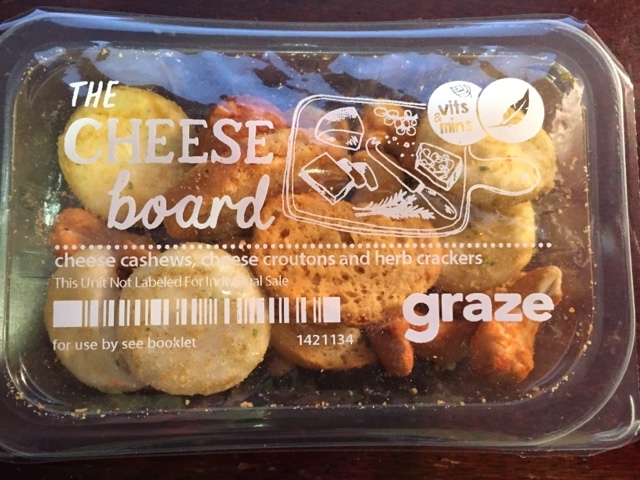 I got my first Graze box today!! 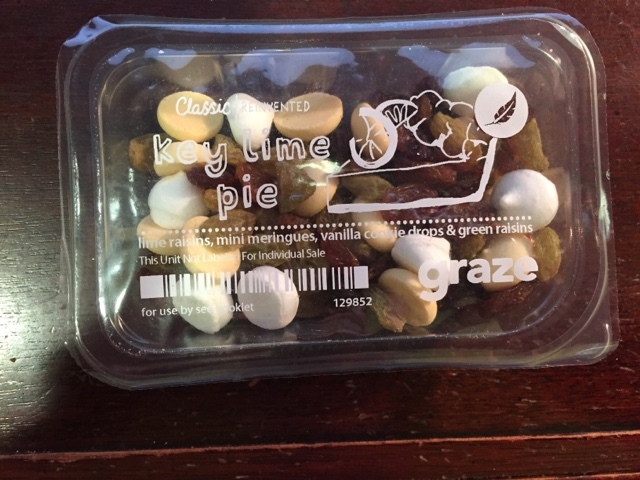 Graze is a subscription for healthy snacks. You can get it twice a week, once a week, every other week, or once a month. You can choose from a variety of boxes. Boxes with 4 snacks are 6.99 and boxes with 8 snacks are 11.99. Here is what was in my first box!! 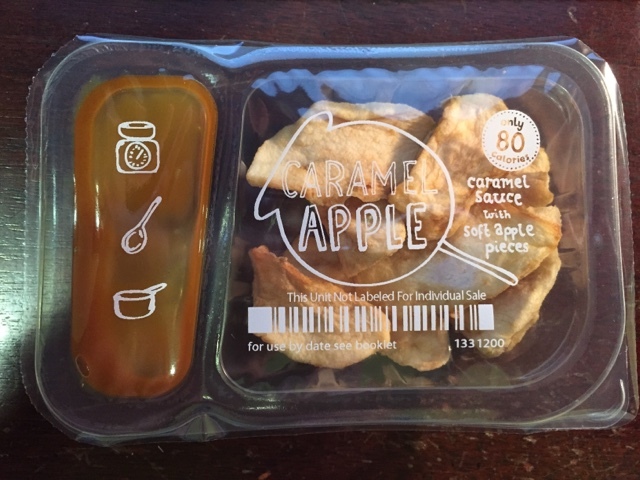 I actually opened this one and had it as a snack this afternoon and it was delicious and filling! I always have trouble finding portioned out sweet snacks and this one was perfection. 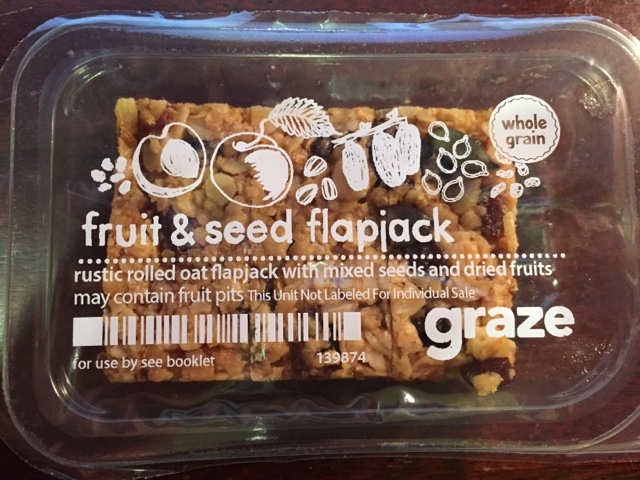 Fruit and Seed flapjack (230 calories). 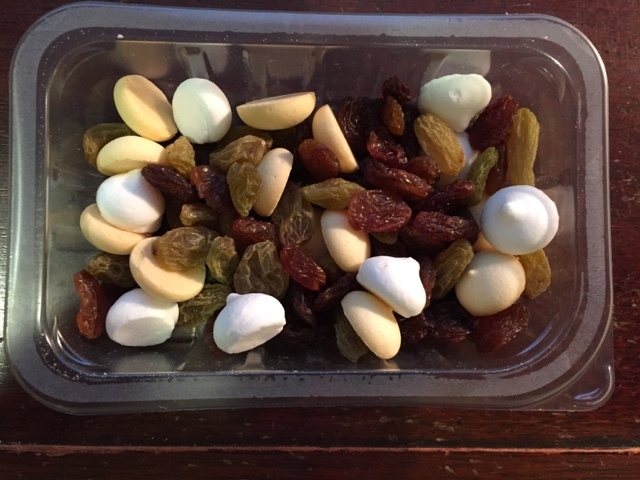 You can opt for only snacks under 150 calories if you like. It's likely I will eat this as breakfast one morning. Once you try something you can click to trash it, try it, like it, or love it. I don't like salty sweet together so before I got my first box I went ahead and just trashed the things that did not look appetizing to me. I have been starting to get a little sick of boiled egg whites for breakfast. They are super filling, but can be a bit boring. The solution to this was egg white muffins. I had read about them, but never tried them because I really do hate burnt eggs and I figured they would have a burnt taste to them. It was suggested you do this in a mini muffin pan, however, I didn't have one so large muffins it is. For these particular muffins I kind of just searched the fridge for things to throw in there. I sprayed the pan with cooking spray then added spinach, chopped green onion, chopped mushrooms, and sun dried tomatoes. The tomatoes were for a recipe a while back, but they sounded like they would be ok in this too. I filled each cup almost all the way then topped with cracked black pepper. Baking time was 20 minutes on 350 degrees. When I took them out of the oven I sprinkles just a little bit of cheese on each. They weigh in at just about 60 calories each. They seem to keep well in the fridge. They are easy to reheat and great dipped in salsa. I have also read that they work well in the freezer if you want to make a big batch. I plan on doing this again next week. Twelve large muffins take exactly a whole carton of egg white substitute. Jon liked them as well so that's a Mitchell family win! 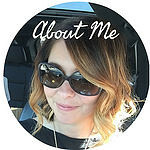 Go check out stitch fix if you haven't already! The minute you realize running is 99% mental is the minute you start PRing your runs. 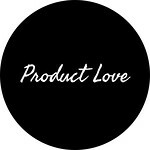 I wanted to tell you about this awesome app I acquired, in case you have never seen it. It's perfect for using while you are watching tv and want to do some light yoga or stretching. It's also just great for the days when you can't make it to the gym and have limited time at home to get in some cardio or some strength training. It's called Sworkit and it's free! I clicked on "Stretching" so you could get an idea of what it looks like. As you can see there are different types you can do. I clicked "Head to toe warmup stretch". You can leave the workout at five minutes or choose to up the time all the way to 1 hour. There are 5 second transitions between each move, but you can change that if you would like. When you click to begin workout this is what you get. It isn't just a picture. He is actually moving to show you the exercise. Don't like that one? You can choose to go to the next. At the end of each workout it tells you how many calories you have burned in how many minutes. This is definitely a handy little app that I recommend! Try it out this weekend! -I started running to lose weight in 2008. That means I have been running for 8 years. EIGHT YEARS. And I still say things like, "Oh, I'm not REALLY a runner. I'm so slow." You know what, damnit? I AM a runner! I'm a runner for real. Eight years in, I think I've earned the title. -After reading a few RW's, I've realized that we don't have the coolest places to run. It makes me a little jealous reading about all these towns that have all these amazing parks and running trails. We have neighborhoods and the LSU lakes. That's about it. -Did you know that there was recently a 5k somewhere where Kendrick Lamar performed on the back of a moving truck while people chased it?!? That is SOO cool. -Did you know that the 10k is the most popular race? And I've never run one. I've done numerous 5ks and a half, but never a 10k. Think it's time to change that. "Go long. Go for the mile repeats. Go for the recovery days. Go stride it out. Go it alone. Go with the friends who demand as much out of each mile as you do. Go because there isn't anybody who can take it away from you when you're done. Go further than you did yesterday. Go because you can. Let's go." If that doesn't motivate you to run, then I don't know what will. There aren't many things we can control in our lives, but we can control what we put in our mouths and what we do with our bodies. I suggest you take advantage of this. July 1 may not be a new year, but it does mean that half the year is over. There is nothing wrong with making a mid year resolution. Make the second half of 2015 the better half of the year and start thinking about your resolutions now! 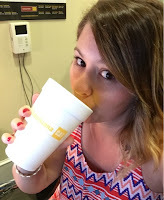 As some of you may know (and if you don't you should) a HUGE part of being healthy and losing or maintaining weight is drinking a ridiculous about of water. I am a big fan of the BKR water bottle line. I have a 32 oz. one and it goes everywhere with me. It is glass and dishwasher safe and has a large opening which I prefer in water bottles. Did I mention it's kind of adorable? I got mine off of Birchbox. You can also opt for the 16oz bottle if you prefer. With that being said, I came across the gofund me page for something called the HidrateMe Smart Water Bottle. Check out the video. The bottle has an app associated with it that will tell you how much you need to drink. It sinks with your MFP and fitbit so if you do physical activity it will up your consumption. The app also adjusts for current temperature and humidity in your area. It's dishwasher safe, and the best part?? It freaking glows when you need to drink more water!! The release date for this is December 2015. I have not contributed yet, but I plan on begging Santa to contribute on my behalf. Definitely worth checking out. I've been making big, scary decisions over here. I wasn't sure how I would feel about all these decisions until they were made, but I feel wonderful! Sometimes you don't know if you are making the right decision until you make it. With that being said, I am starting a 10 day Advocare cleanse next Monday and I am super excited about it. If anyone would like to join me, let me know, and I will send you my meal plan, as well as recipes and shopping lists! 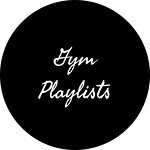 I've decided my blog desperately needs a gym playlist series, so I will give the people what I assume they want! Check out the tab to the left to get all the playlist awesomeness. I'm hoping to add new ones once a month. Enjoy! 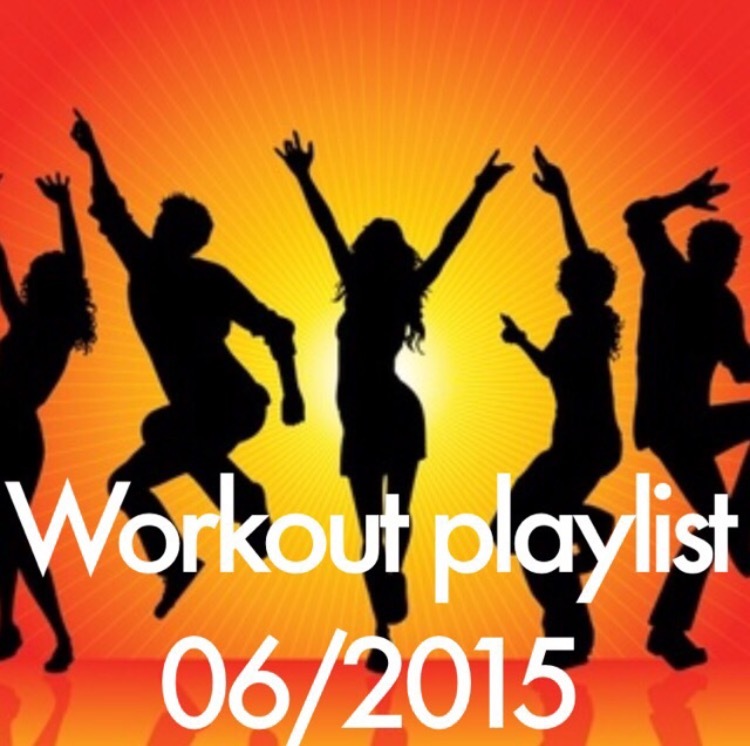 If you have spotify and you want to use this playlist, you can simply click the link to open it and download it. If you have any playlist requests don't hesitate to ask. I have rented dresses for several wedding, a cruise, and our anniversary. This dress is from our anniversary. It is a $350.00 Rebecca Taylor dress that I rented for $40.00. I wore this one to a wedding. It was a $450.00 Yoana Baraschi that I rented for $60.00. I don't have a picture of myself, but I rented this one for a cruise and it was fabulous! 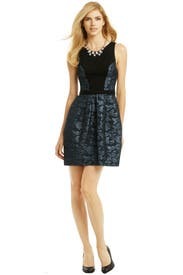 A $350.00 Badgley Mischka for $70.00. It's a win/win because you get a $20.00 credit for using the link and I get one too. That's $20.00 off your first rental! What are you waiting for?! Taco Soup was the first thing I ever learned to make in college and I probably made it once a week. I love the taste, it's super easy, and it can be relatively clean if you would like it to be. I have a pot at home and I will post a picture tonight to go with the recipe. 1. Brown ground meat along with onion. Drain. 2. Add dry ranch and taco seasoning. Stir. 3. Dump all cans in the pot. Bring to a boil. 4. Reduce to a simmer. Let cook for 45 minutes to an hour. Add water while cooking to make the soup the consistency that you want. You can also cook your meat and throw everything in a crock pot while you are at work on low.